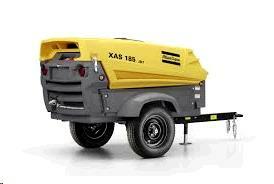 COMPRESSOR 185 CFM TOWABLE Rentals Ft. Collins CO, Where to Rent COMPRESSOR 185 CFM TOWABLE in Ft. Collins, Wellington, Greeley, LaPorte, Loveland, Windsor CO and all of Northern Colorado. MAX: air pressure 123 psi., 2" ball coupler Weight ~2400 LBS. Diesel fuel is extra Fuel Consumption ~2.7 gph @ full load. ~1.0 gph at unload. 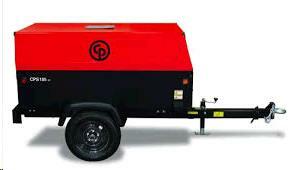 * Please call us for any questions on our compressor 185 cfm towable rentals in Fort Collins, Wellington, Greeley, LaPorte, Loveland, Windsor CO and all of Northern Colorado.